I don’t know where the hell the rest of L.A is gonna be this weekend. But I’ll be partying HARD at HARD SUMMER FEST! 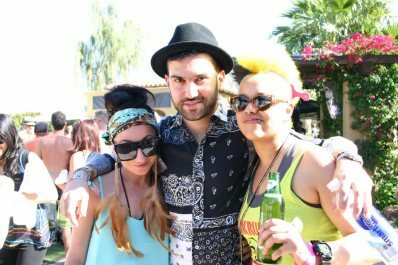 Maybe I’ll get another pic with A-TRAK.